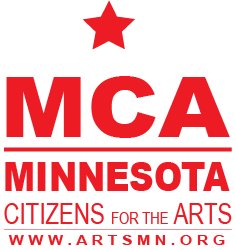 Join us in meeting with Minnesota Senator Bill Weber to talk about the importance of the arts and access to arts funding in the Southwest Minnesota. State arts funding supports artists and organizations in all 87 counties across Minnesota. Come share your experiences and advocate for the arts! Senator Weber is on the Legacy Finance Committee which oversees arts funding. He is very important to the arts!